Seller is offering a $2500 Credit so that the buyer can customize the paint colors as they wish. Contact the listing agent for details....This could be your new Home Sweet Home . This Lovely 4 bedroom, 2 Bath Brick home features a Vaulted Ceiling and Gas Log Fireplace in the Great Room. It's Amazing open floor plan is perfect for entertaining with great flow throughout the entry, dining room, great room and kitchen. 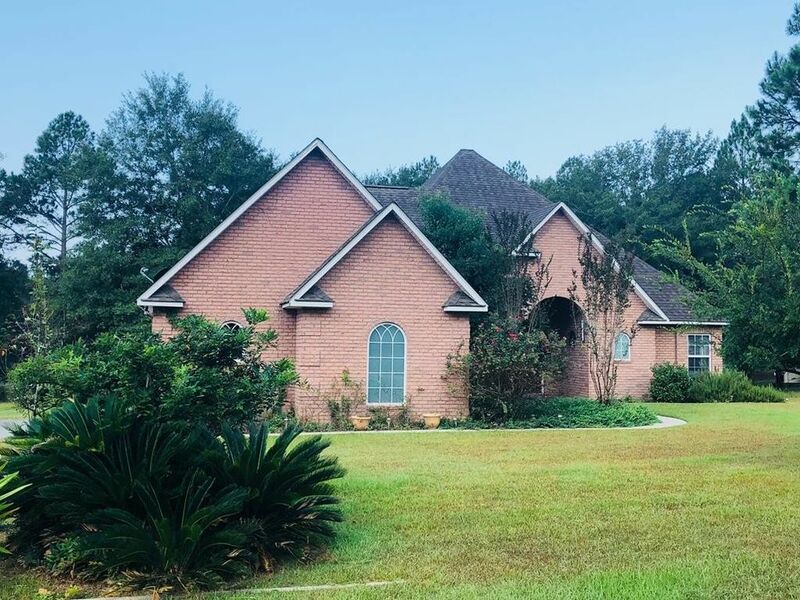 It has a split floorplan with the Master Bedroom, large Bathroom with tub, sep shower and large walk-in closet on one side of the house and three bedrooms on the other side. Love enjoying your outdoor space? This home has a Screened back porch, deck and fenced in backyard. Call today to arrange an appointment. Don't miss this opportunity! Tammie Gibbs @ 912-293-2899.